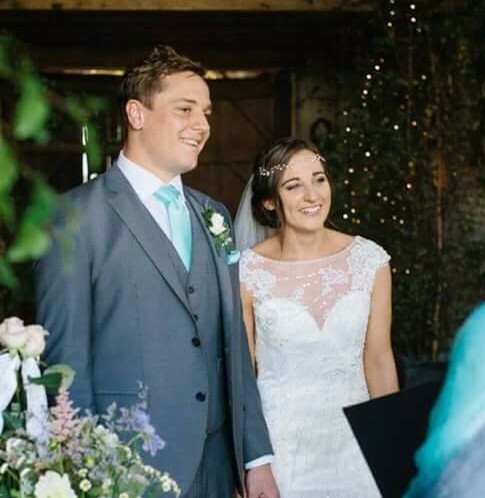 Leah attended my wedding venue to do my makeup, 3 x bridesmaid and my mum's makeup. She is amazing at her job and got my vision completely. She is very easy going and easy to talk to. I highly recommend her! 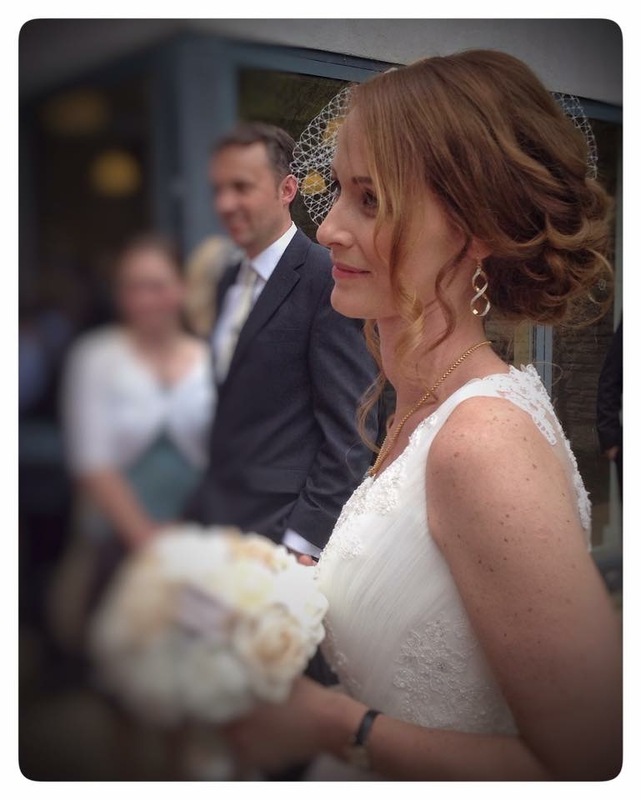 Leah did my hair and make up for my wedding, she understood exactly what I wanted and even exceeded my expectations. She was a calm influence on me and was also kind enough to fit in an extra two people on the morning which we hadn't arranged. I would definitely recommend her as a make up artist! Leah is an extremely talented woman and I would 100% recommend her to any bride/ bridal party looking for a reliable and professional makeup + hair artist. She did my wedding makeup and hair, as well as for a few of my bridesmaids, and she was wonderful from beginning to end. She was helpful and friendly from the get go, and I had full faith and confidence in her after she did an my amazing job at my trial. On the wedding day she was so calm yet full of energy. She made me feel so comfortable and relaxed, and she made me feel and look beautiful, and the make up stayed on all day! She is so lovely and her work is outstanding. My wedding day was honestly the best day of my life and Leah had a big part to play in that. 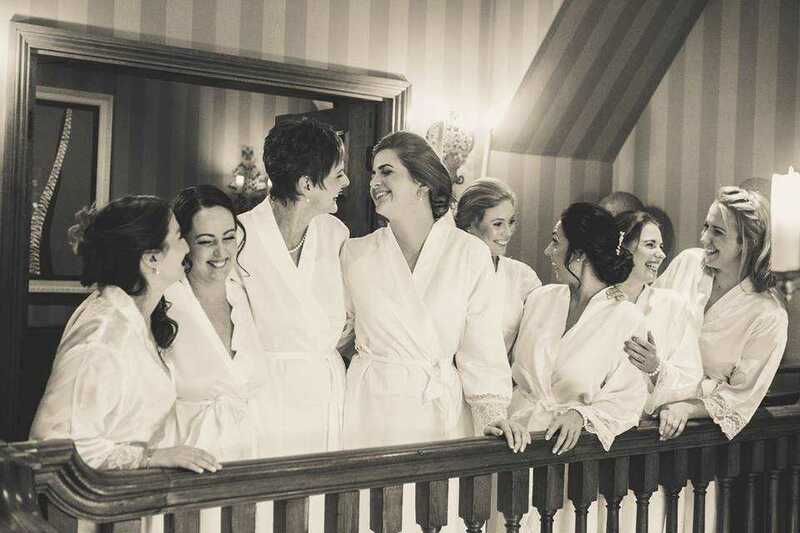 Leah was outstanding getting me, my bridesmaids, my mum and our readers (8 of us in total) ready and looking gorgeous, whilst perfectly running to schedule! Everyone loved their make up and she was so accommodating to everyone's make up preference but still listening to how I would like the overall look to be. 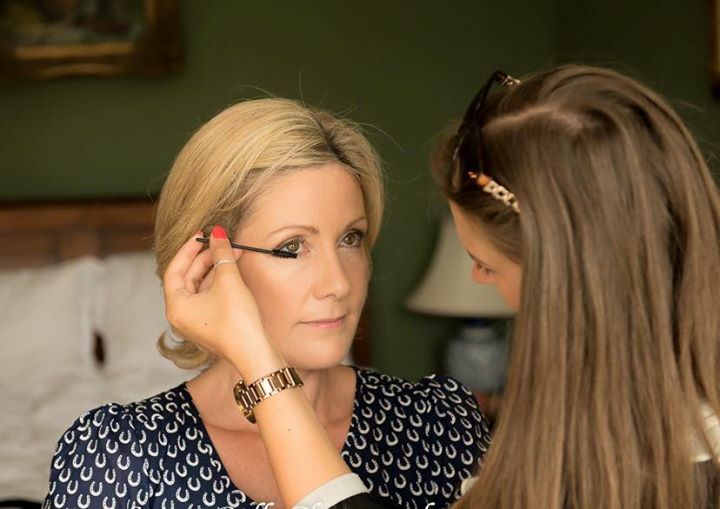 She was a lovely and calming addition to our morning and brought a wealth of knowledge, skills and a huge range of high end makeup brands to suit all, from the fairest Scandinavian skin to sun kissed Italian colouring. 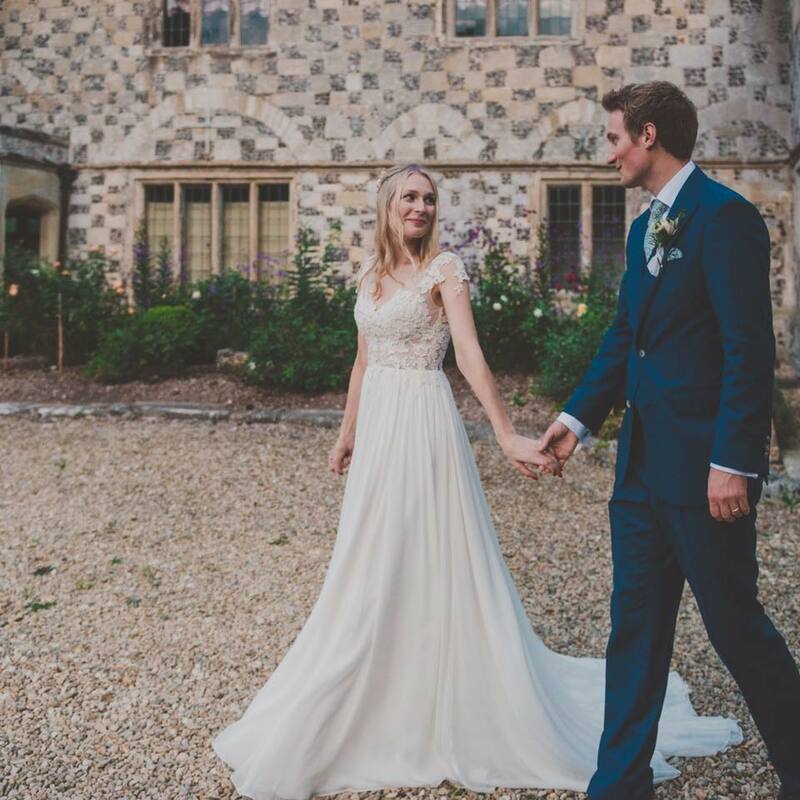 From the moment we walked down the aisle all the way through the evening and into the small hours (with lots of dancing), the makeup didn't budge especially with her advice 'dab don't drag' for any happy tears along the way. I couldn't recommend her highly enough!! Leah is professional, friendly, talented and a lovely calming influence to have around at a stressful time! My seven (!) bridesmaids and I were so impressed with everything she did for us. 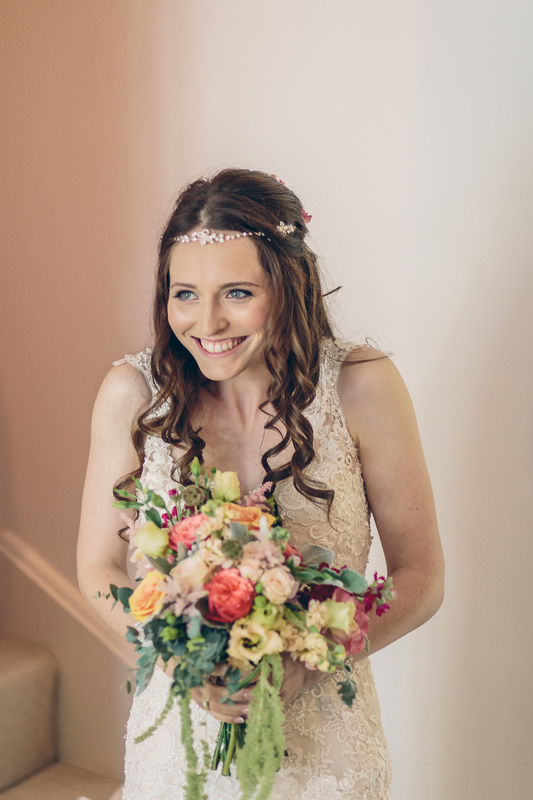 I still can't believe Leah managed to single handedly do all of our hair and makeup, including an emergency hair do for my mum! A superstar, I can't thank her enough. I was particularly worried about my skin, and on top of that I had a night of crying before the wedding, but Leah restored my self confidence just in time for me to walk down the aisle. My makeup lasted all day, as did my hair! I will be recommending Leah to everyone! 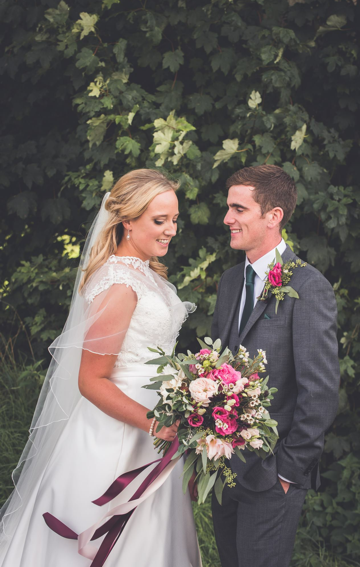 Look no further for an epic hair and make up artist for your special day. There is enough stress on your day without having to worry if you will actually look like a better version of you and your bridesmaids and mothers etc will be happy too. Leah listens to all you comments and concerns and ultimately it's like having a friend who smooths the whole process turn up and make you sparkle. I cannot thank her enough. I cant over-emphasize enough how incredible Leah was on my wedding day. She was the sweetest, loveliest, kindest girl I have ever met. I felt so relaxed and happy. Leah intuitively understood exactly how you want to look and uses her skills to make your dreams come true. Honestly she is the girl for your day I would put my faith in her, she delivered 100%! It was lovely to meet Leah. She has such a lovely personality and made me feel very relaxed. I feel so much better and am so pleased I have Leah as my makeup artist for the big day. I had Leah as my make up artist for my wedding and she exceeded anything that I could have wished for. I wear make up everyday, however I wanted something more special for my wedding day. I didn't want anything over the top (which wedding make up can be) but I also didn't want anything too simple that wouldn't show up in photos, making me look washed out. Leah got the perfect balance, there was absolutely nothing that I would have changed. I felt confident and the best I've ever looked. It looked amazing photos, gorgeous colours and my skin looked flawless. 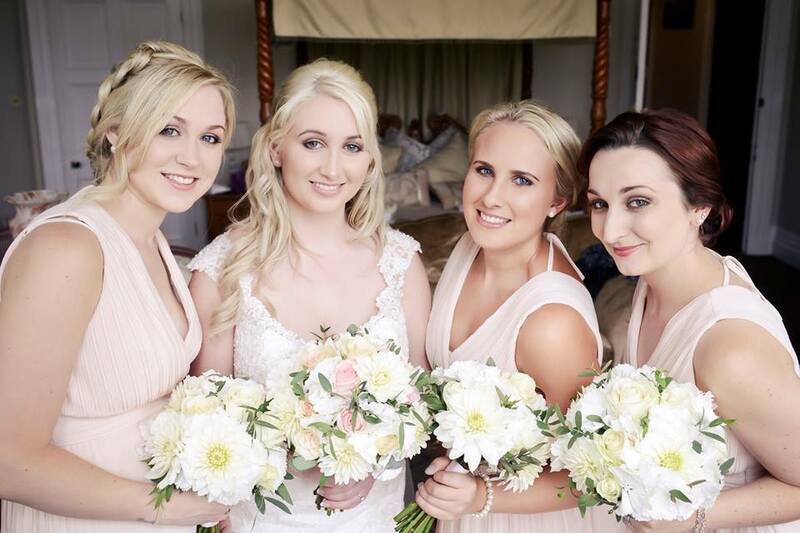 Leah also did make up for my mum and my 3 bridesmaids. That's 5 in total, including me. The time before the wedding ceremony was very relaxed and organised. 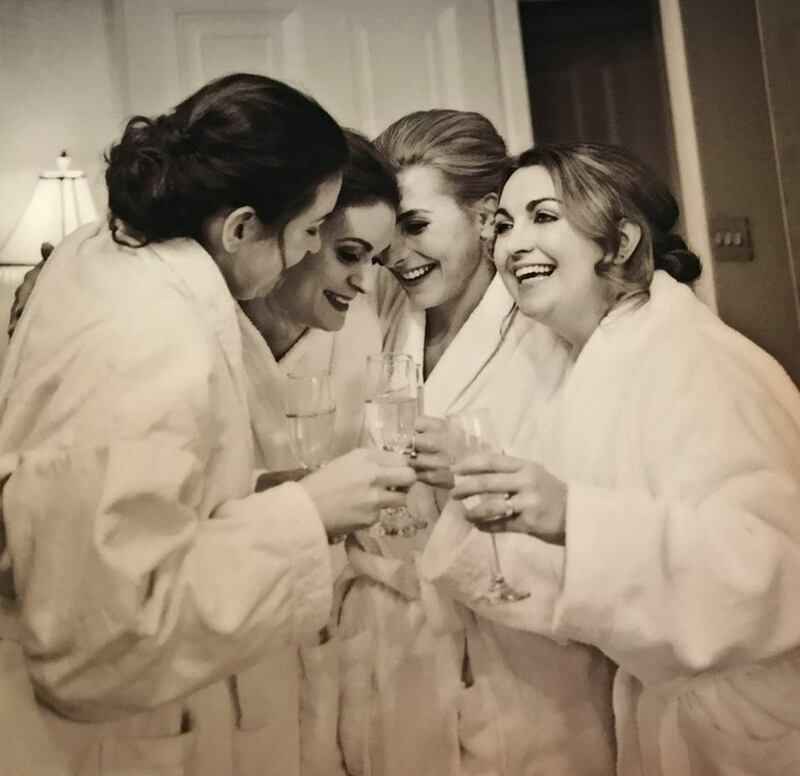 Neither myself or anyone in my bridal party felt under pressure for time with make up, instead it felt like just a nice chilled out pamper session. Leah was able to use a range of different make up and techniques to suit all members of my bridal party, who were of all ages and had their own styles. Everyone looked absolutely gorgeous! I would highly recommend Leah, without hesitation. Not only is she highly talented with a huge envious kit of make up, she is absolutely lovely! You will love her! 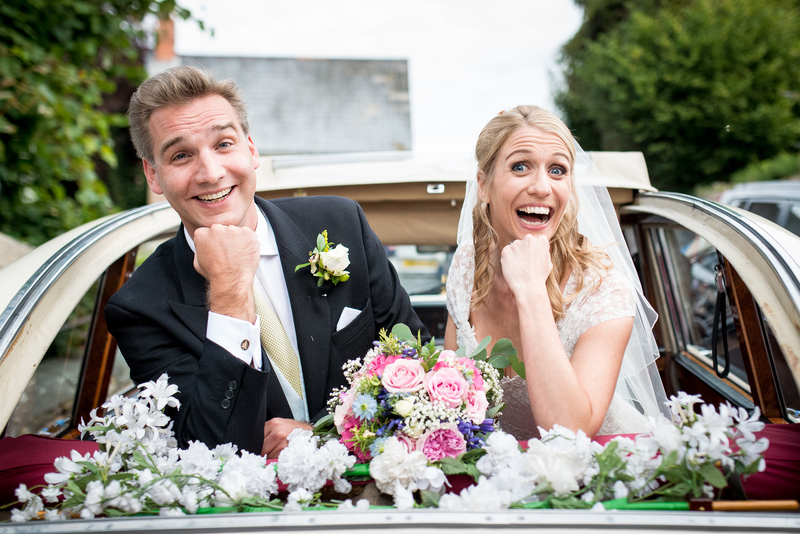 If your thinking of booking Leah for your wedding, do it, you will not be disappointed :-). Everyone was commenting on our makeup and how amazing it was. Leah was so calming it was perfect. Anyone who has Leah to do their wedding makeup is lucky! 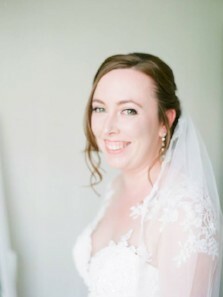 I first found Leah when searching for a bridal make up artist online. Although she was slightly further away than other artists her make up was beautiful and I knew I wanted her for my big day! Leah did beautiful makeup for myself, my mother and my sister and was lovely to have around in the morning before the wedding. 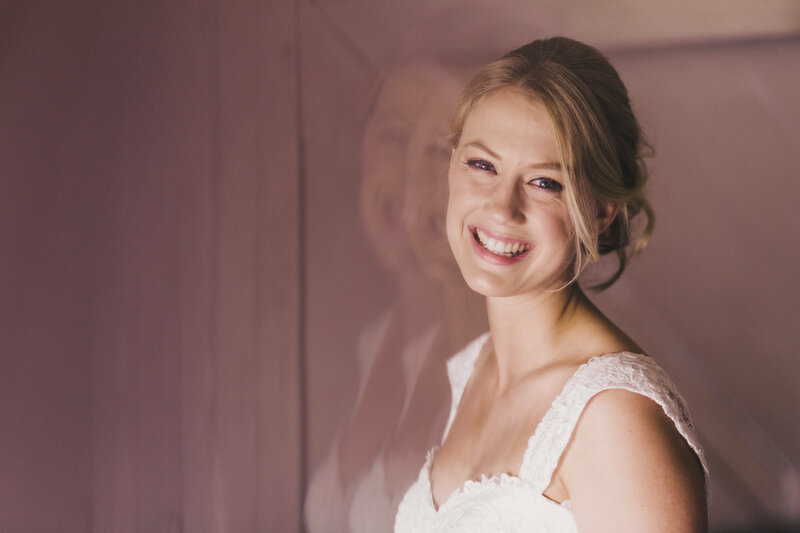 She was friendly, calm and professional from start to finish and I would recommend her to any bride to be! Thank you Leah! Everyone kept asking me why I was so calm on the morning of the wedding, but honestly it was to do with how calm Leah was. 5 people to work her magic on and done in plenty of time, it wasn't until she left that my bridesmaids started running round and getting nervous. I remember so clearly the morning of my wedding, how enjoyable it was and how beautiful I felt when my hair and makeup was all done. Considering I made a complete hair style change a week before my wedding which resembled nothing of the trial run I had, but Leah coped with the last minute change and we both agreed it was a good decision. Every bride should feel amazing on their wedding day and I certainly did.